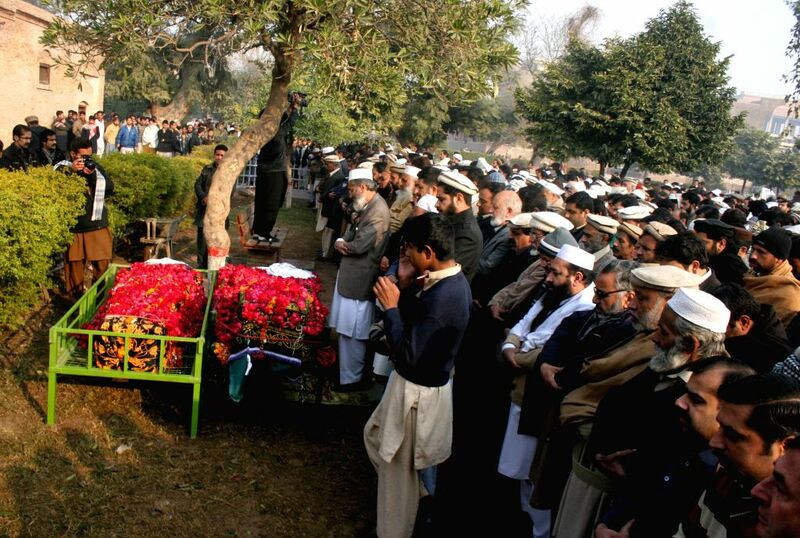 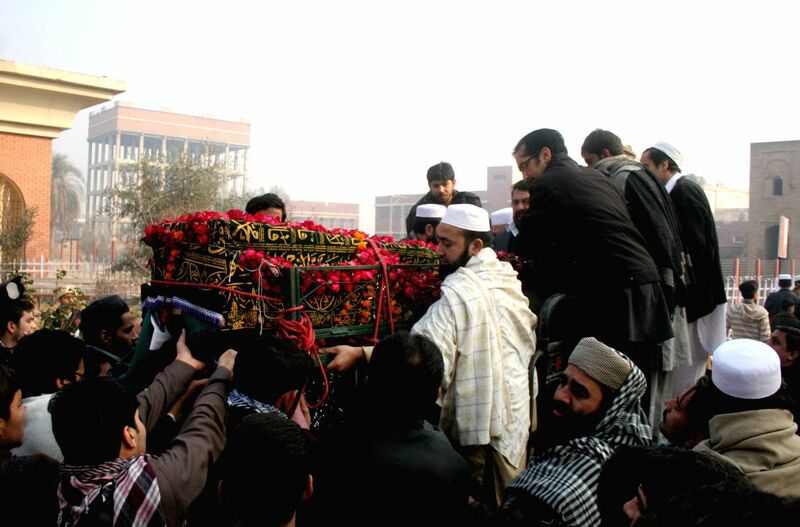 PESHAWAR, Dec. 17, 2014 - Pakistani mourners attend a funeral ceremony of victims of an attack by militants on an army-run school in northwest Pakistan's Peshawar on Dec. 17, 2014. 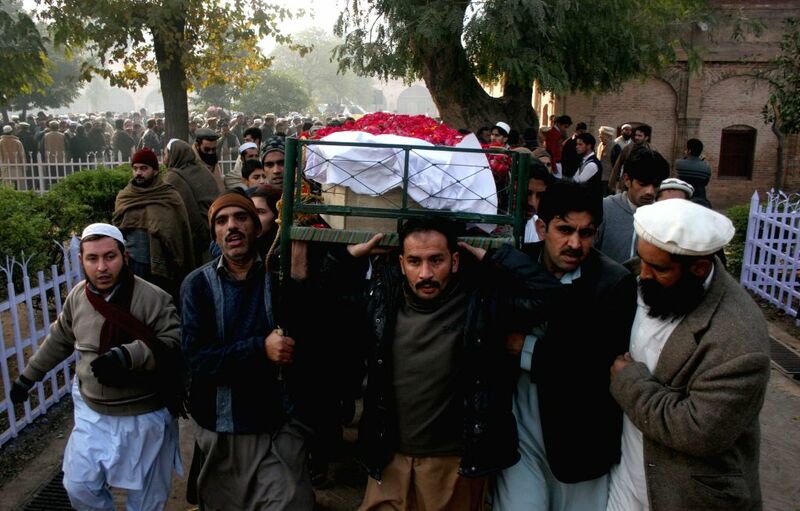 A total of 141 people, including 132 students and nine staff members, were killed and 133 others injured in Tuesday's terror attack at an army-run public school in Pakistan's northwest city of Peshawar. 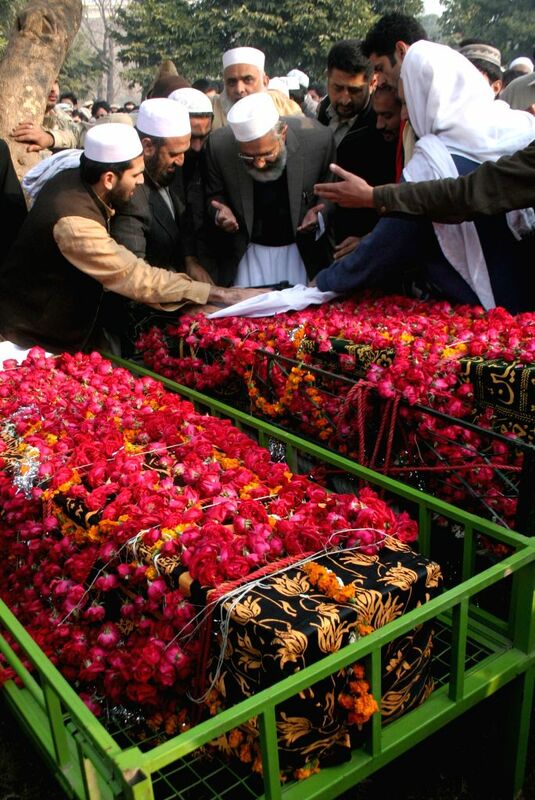 The Pakistani Taliban have claimed responsibility for the attack.